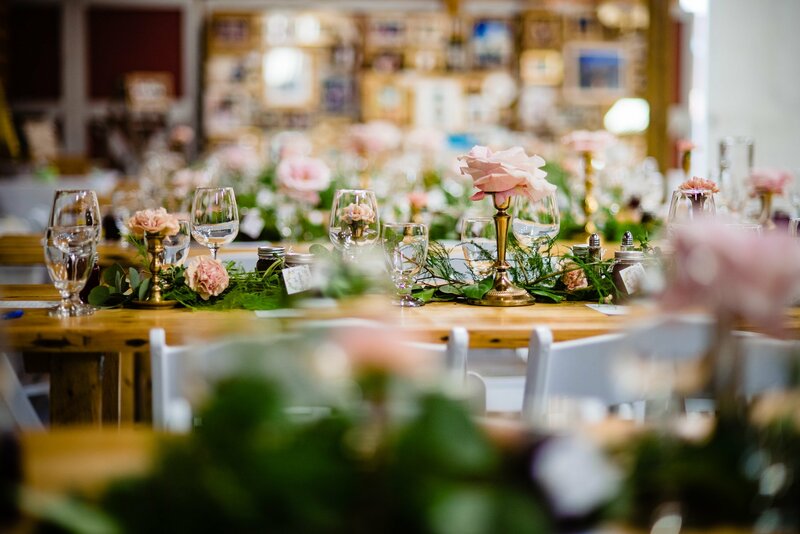 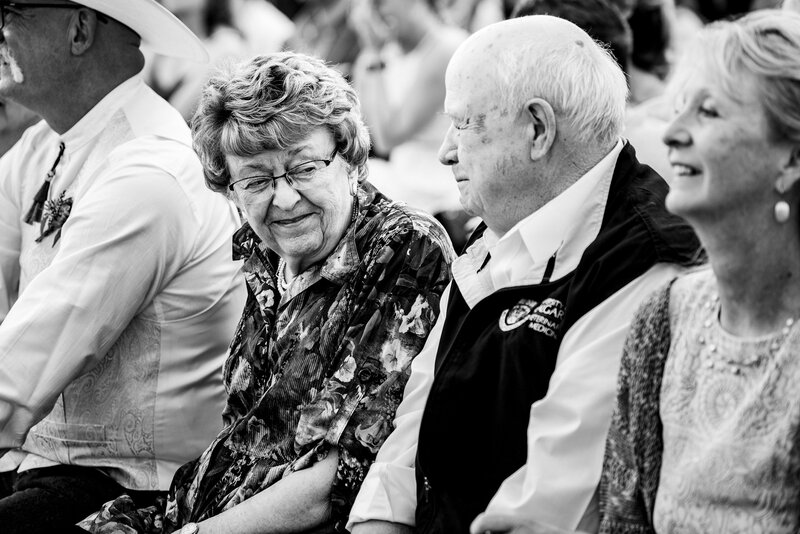 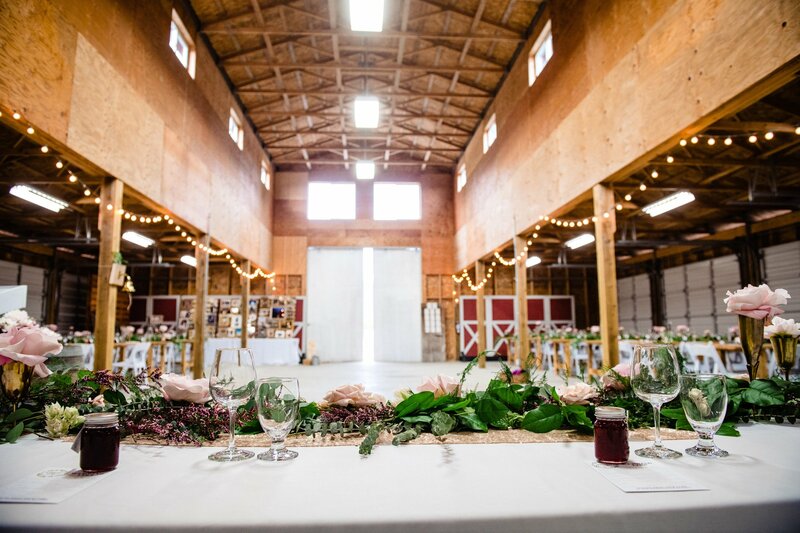 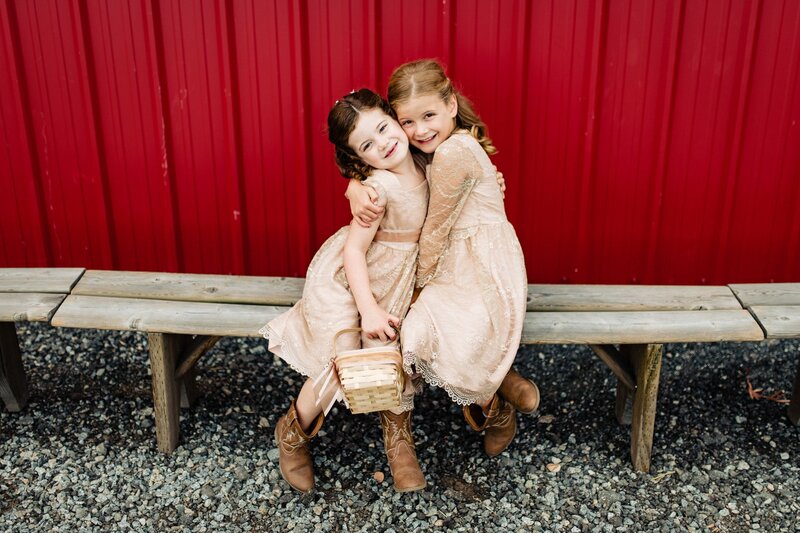 “Do you know of a barn venue around Vancouver?” As one of the top questions we are asked repeatedly by brides for over 10 years now, we can now answer it! 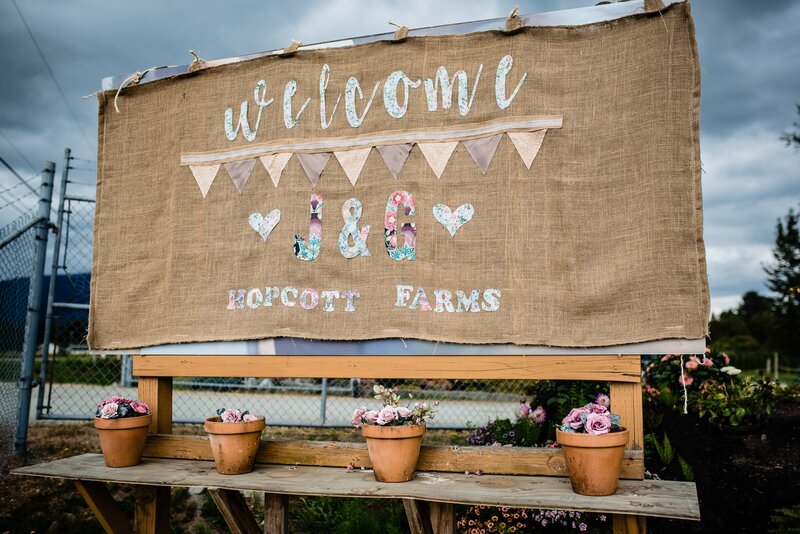 Hopcott Farms. 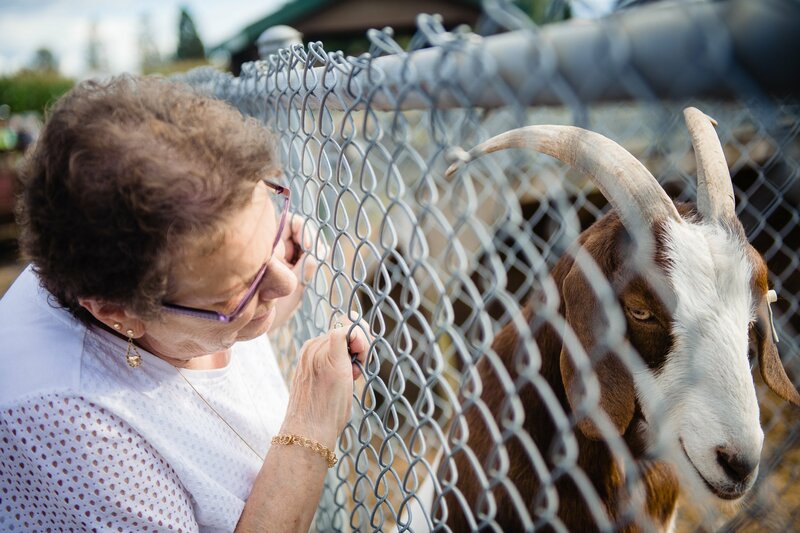 This new venue is a cute farm (goats included) in Pitt Meadows. 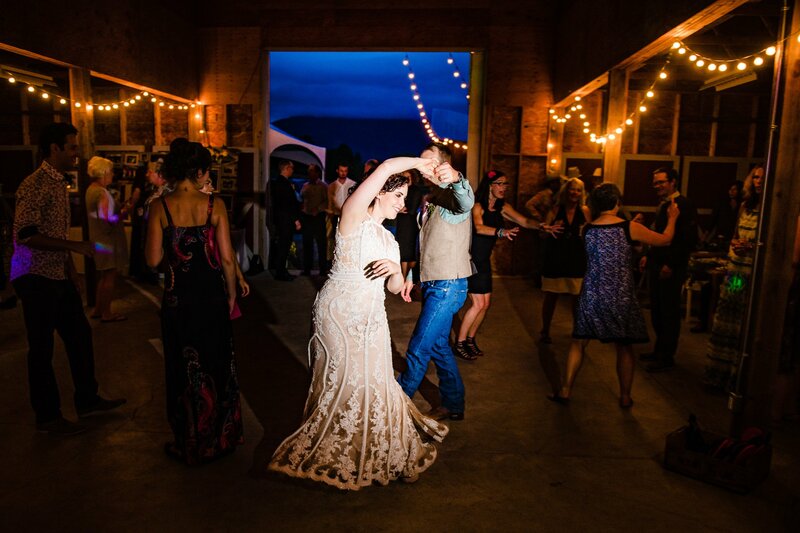 It just opened in 2018, and we were happy we got to photograph there. 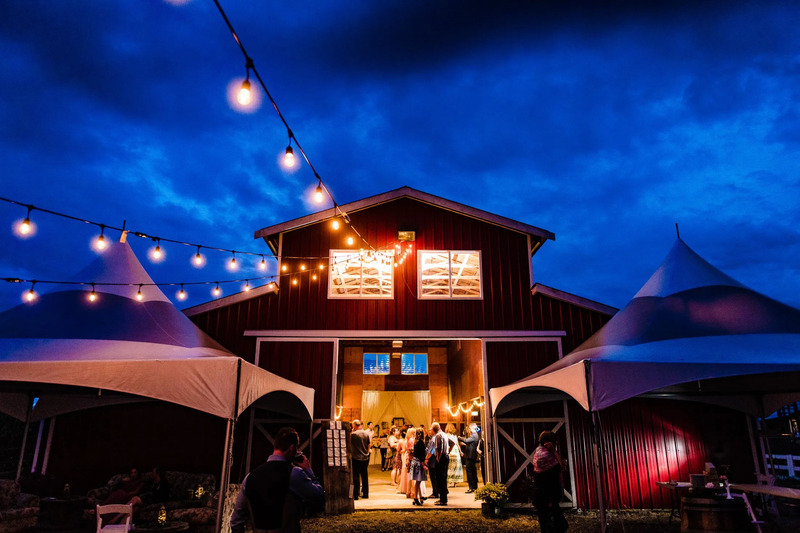 There have been a few barn venues over the years, but due to noise complaints and zoning issues, they have been shut down over and over again. 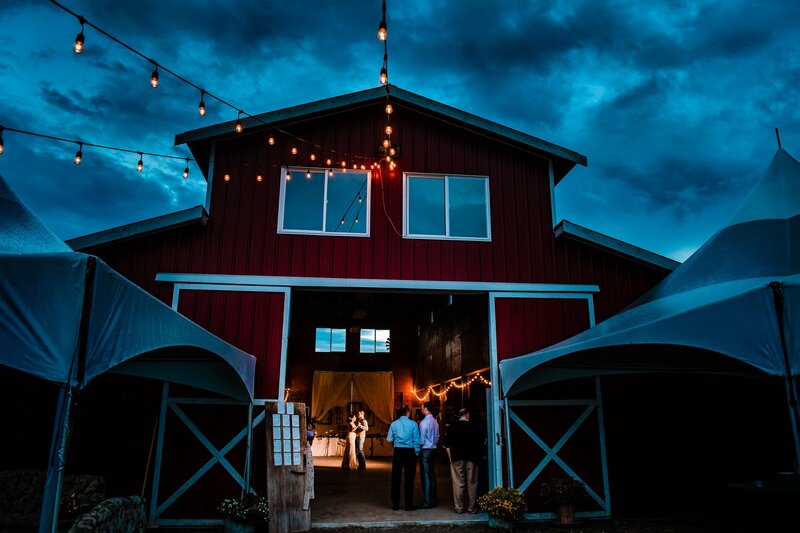 So hopefully due to popular demand, this venue is here to stay. 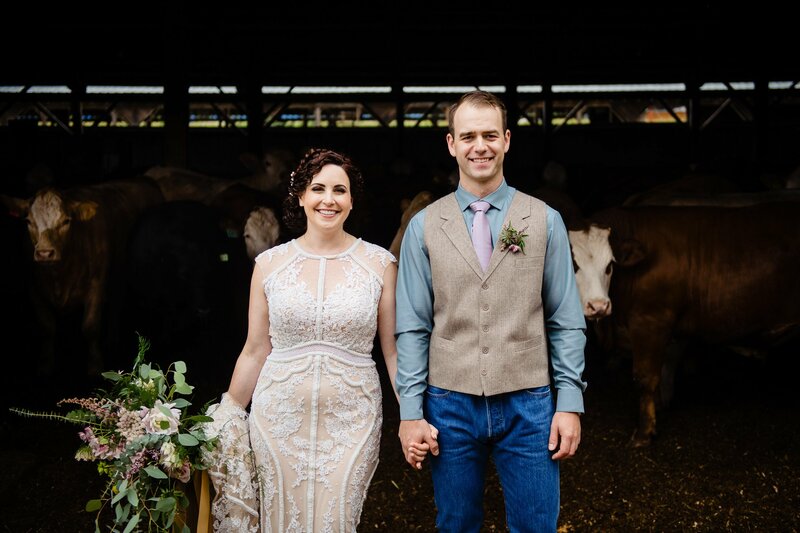 G+J wanted a country, rustic theme for their wedding. 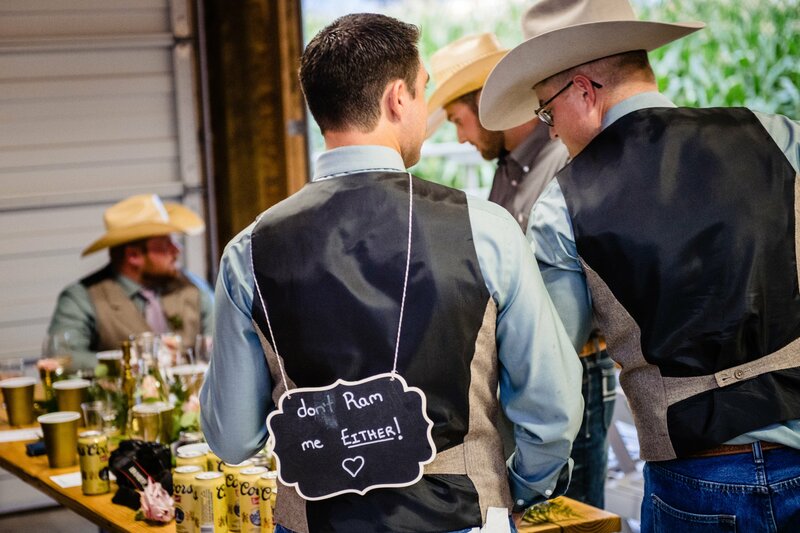 The groom is a real professional cowboy, and the bride loves everything cowboy. 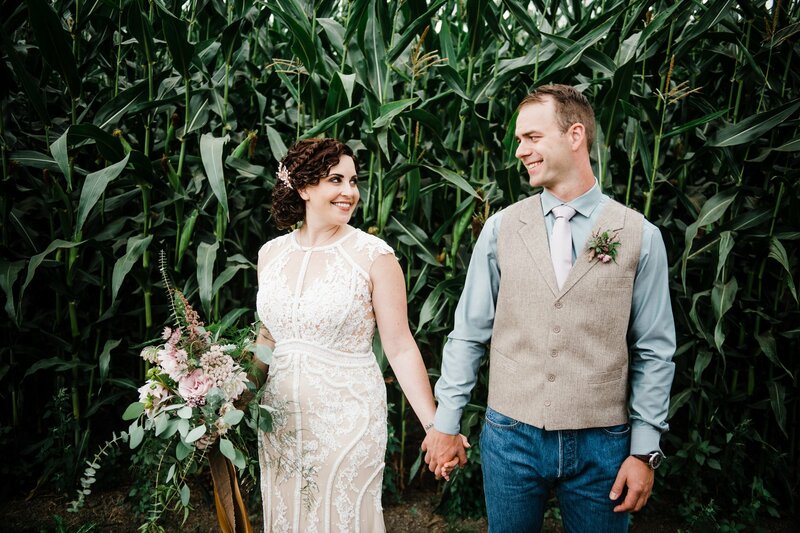 So they found Hopcott Farms and knew it was the perfect venue for their wedding. 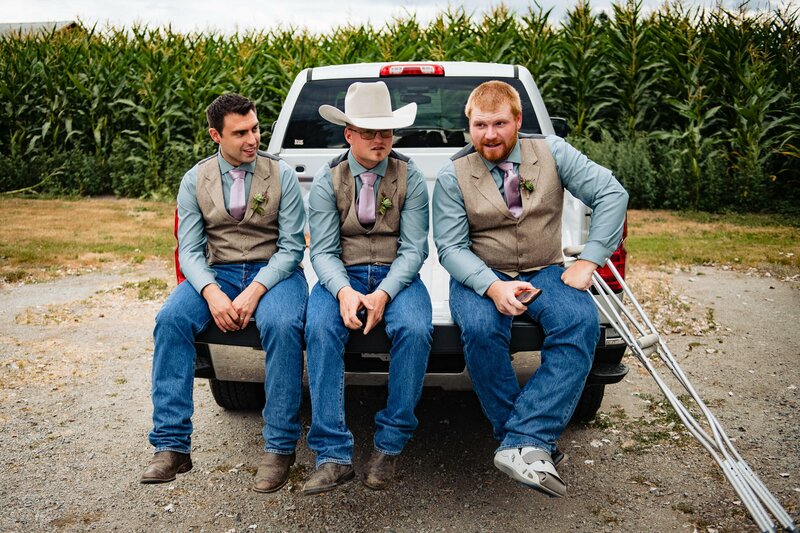 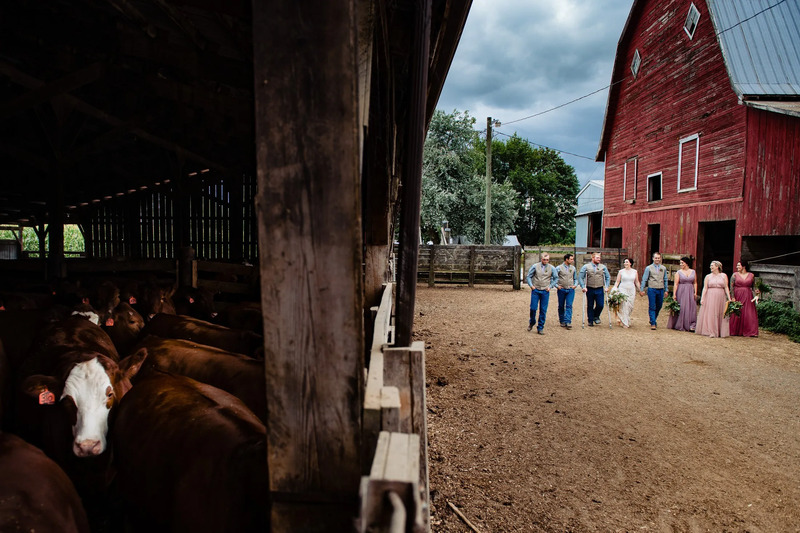 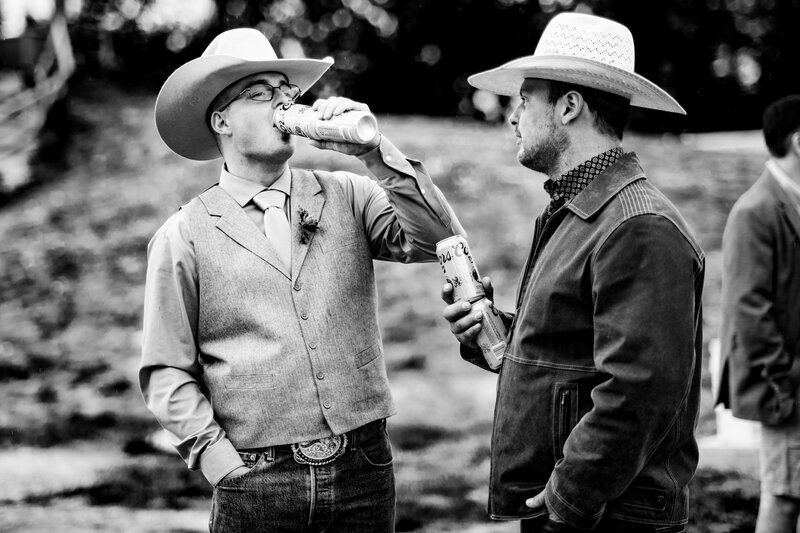 The groom and groomsmen wore jeans and cowboy hats, and the girls had nice flowy dresses, and it suited the portrait session well at the Hopcott Farms working farm (cows included) just down the road from the venue. 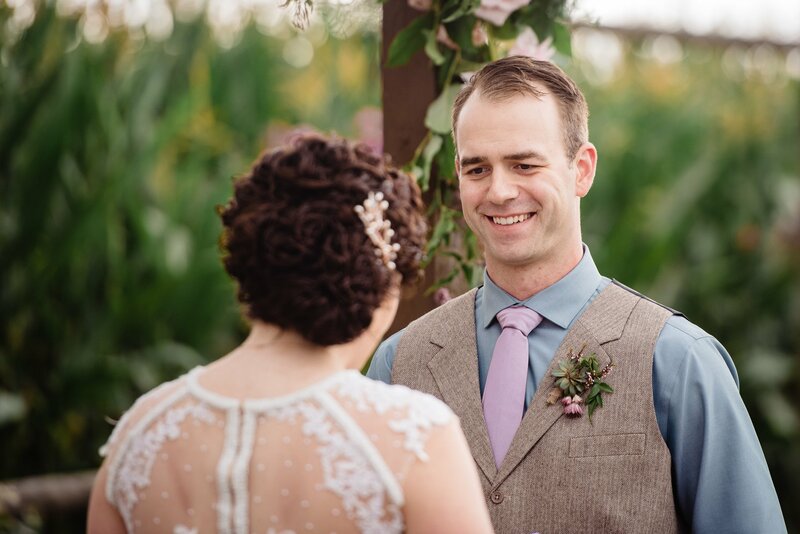 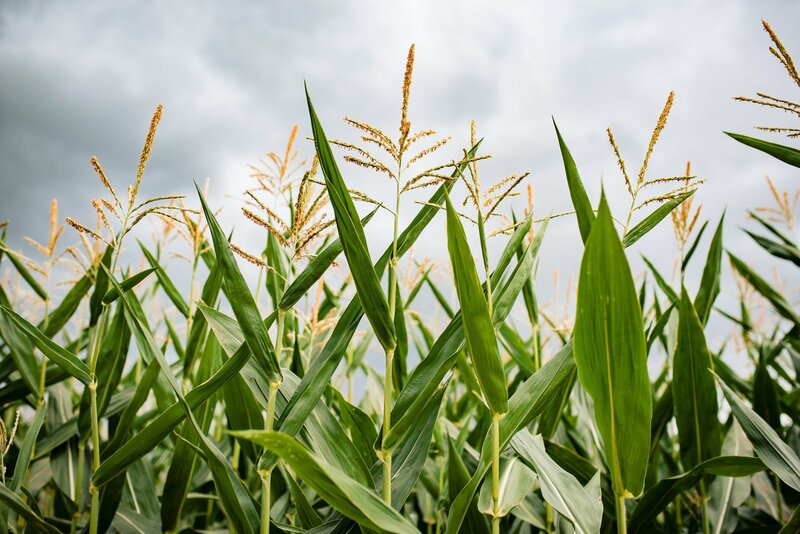 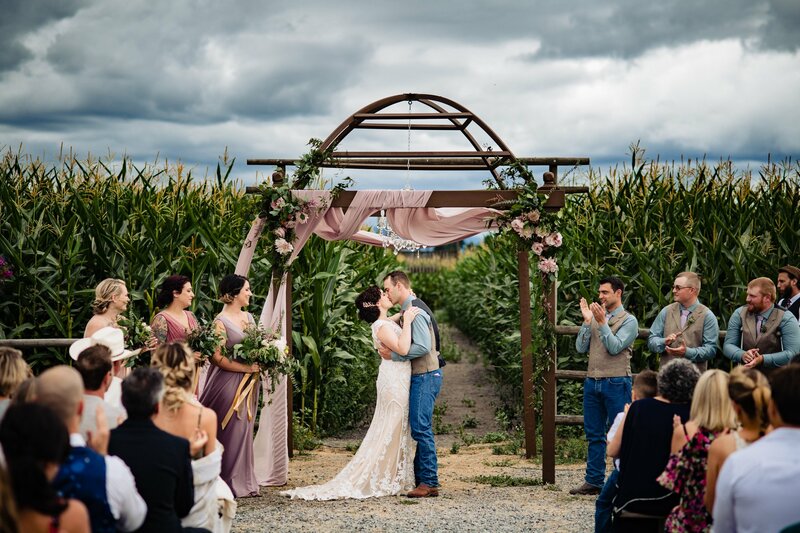 They had an outdoor ceremony overlooking corn fields, and really embraced the rustic vibe with getting married under an archway with a chandelier hanging from it. 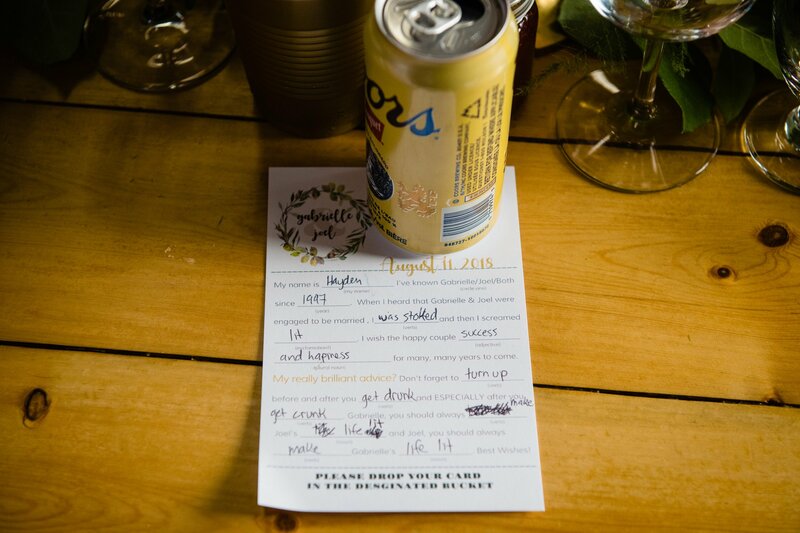 They moved indoors for the wedding reception, which a lot was decorated by the bride herself. 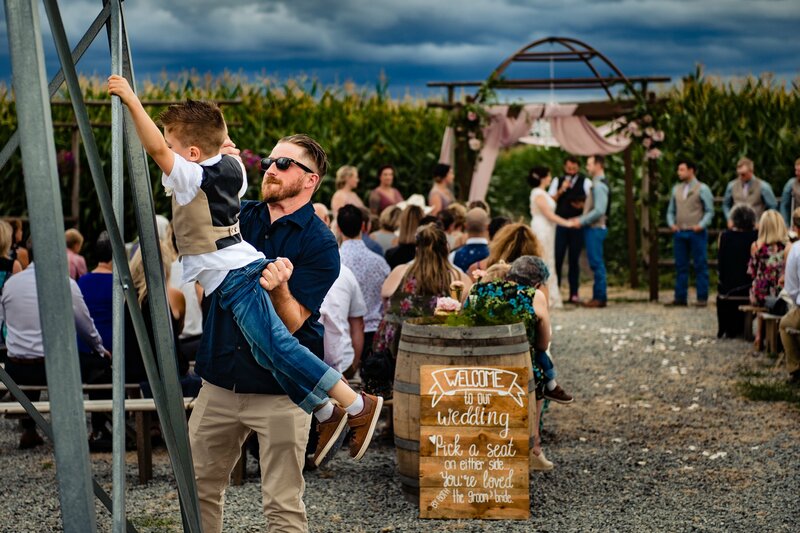 It really made for some great rustic wedding photos. 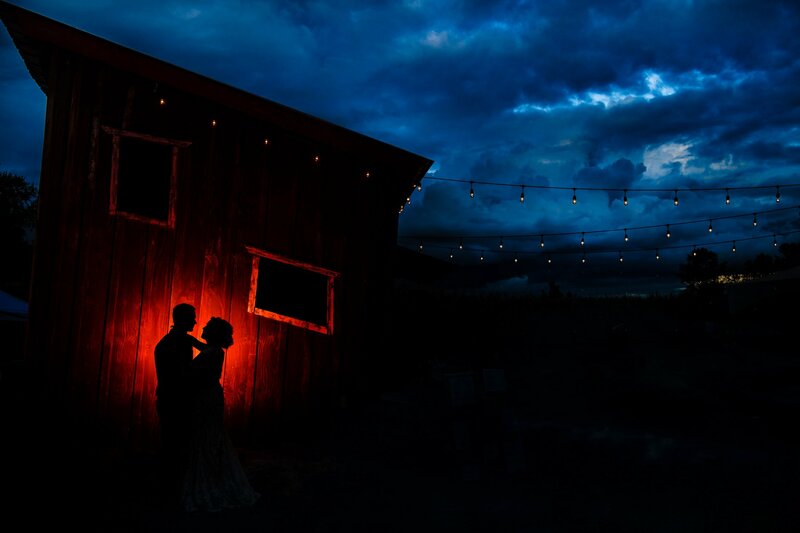 The bride is a wedding photographer as well, so seeing a lot of weddings, she knew exactly what she wanted. 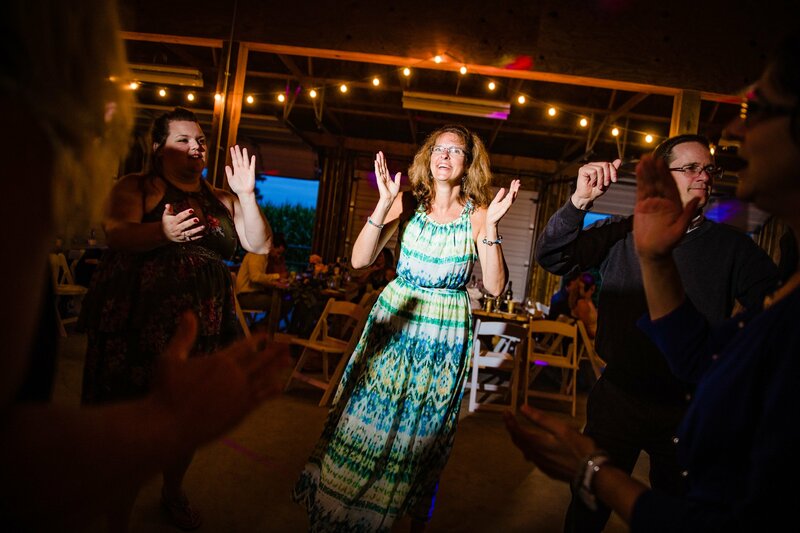 It’s always a bit nerve wracking photographing another photographer, but it’s also a lot of fun at the same time. 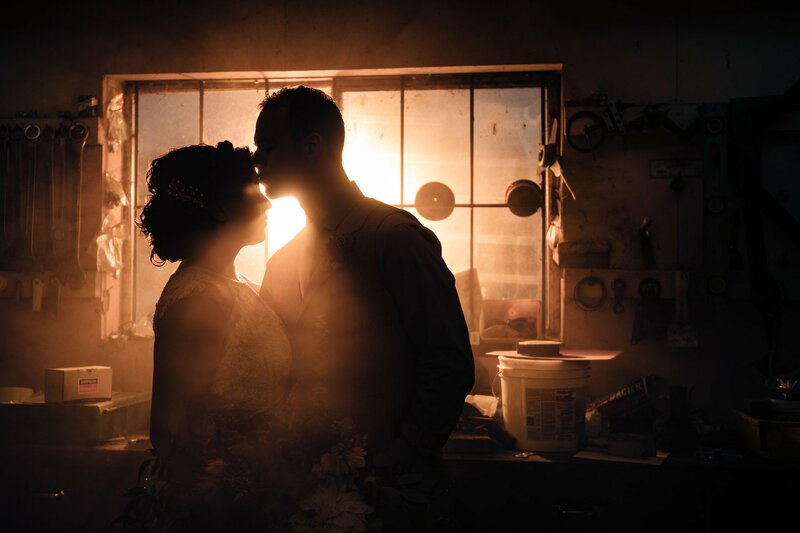 Every photographer sees a scene very differently and even the way we shoot is very different. 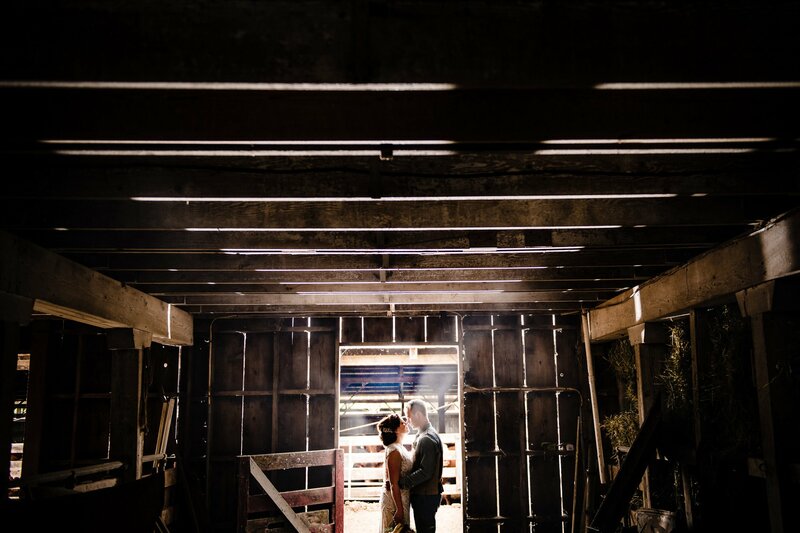 It was also a huge compliment that a fellow wedding photographer chose us to photograph their wedding. 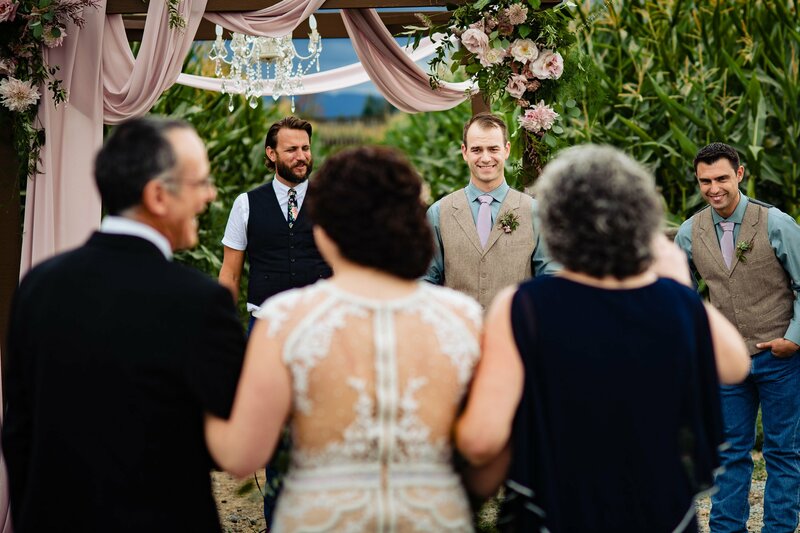 It was such a fun wedding, the guests were amazing and hilarious, and the whole vibe of the day was very relaxed and carefree. 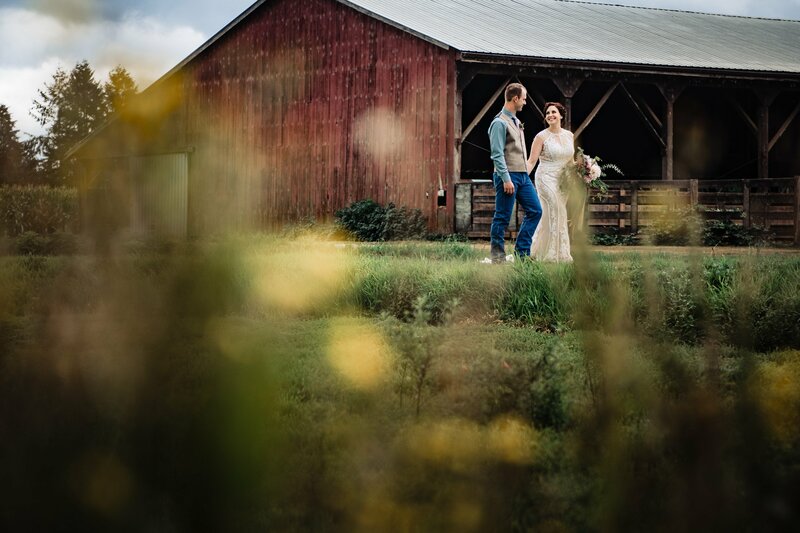 It was such a great day, and we are so happy that G+J chose us to photography their country wedding!